I always say I lack a skin care routine, and I most definitely do. This is usually due to my lack in skin care products that I buy. 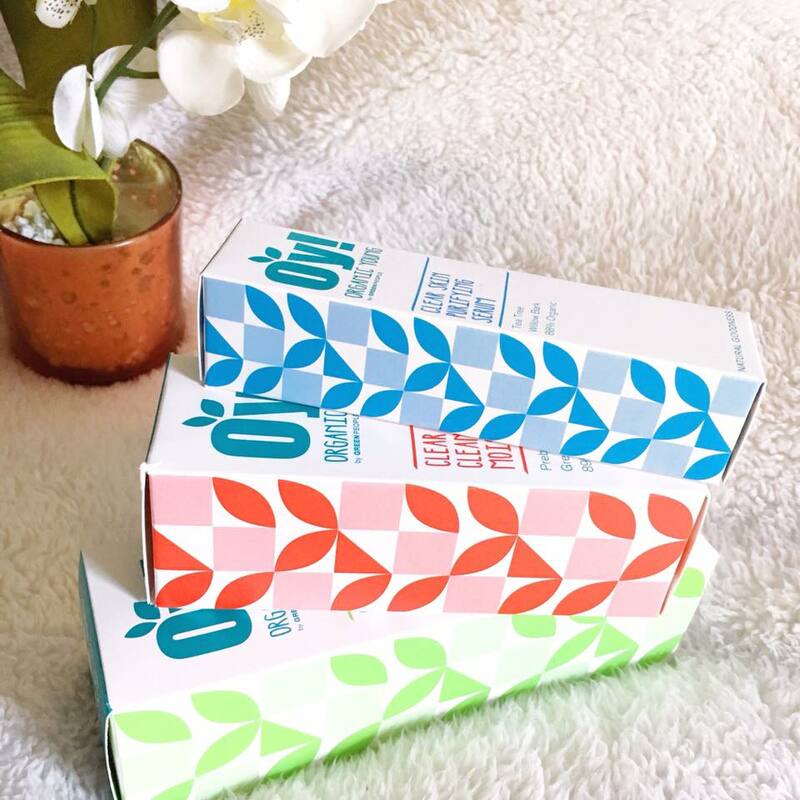 When Green People contacted me to try out their Organic Young skincare range, I knew this would be the start of a routine – so of course, I said yes please. I used to struggle with acne when I was younger, and still do on my back. Over the years I have finally been able to get rid of it, but still have a few breakouts now and then. I was desperate to try out these products and see if they would keep those unwanted spots at bay. 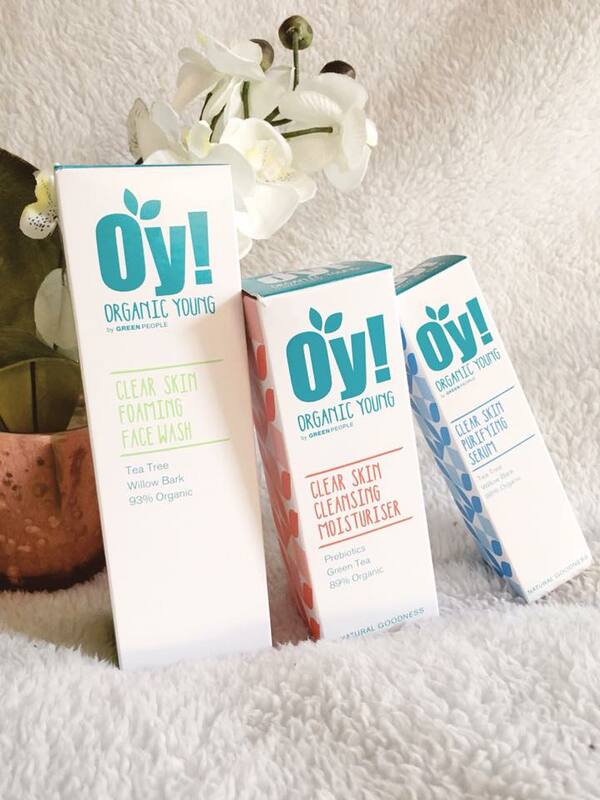 They sent along three different products; Clear Skin Cleansing Moisturiser, Clear Skin Purifying Serum and the Clear Skin Foaming Wash. My favourite part about all the products and the brand is that they are all natural and organic, with no animal testing, no harsh chemicals and high ethical qualifications. This made me feel happy and safe to use these products on my face. All of the products are aimed for teenagers with acne-prone skin – but they also offer skincare ranges for all ages! I thought I would discuss each product individually and how I got on with them! 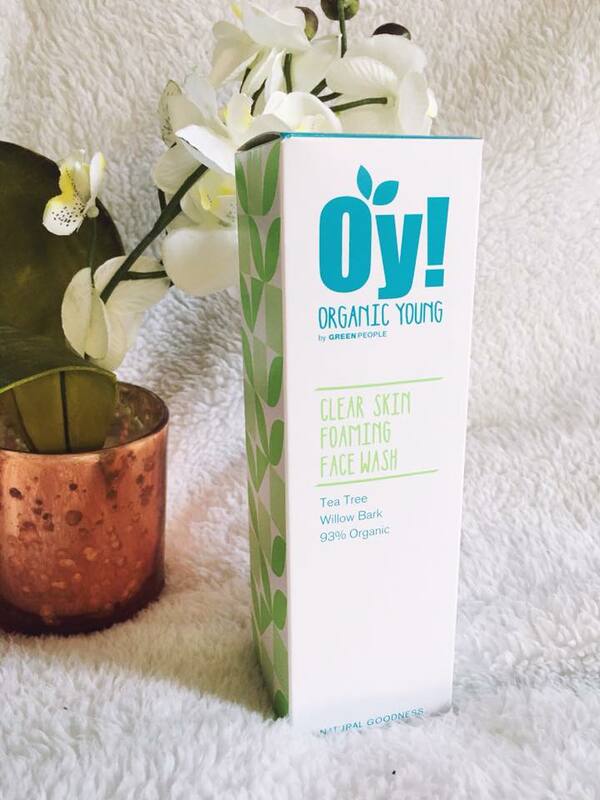 The foaming facial wash is for a clear complexion and contains tea tree (which helps control bacteria), willow bark (which reduces inflammation and kills bacteria) and is 93% organic. It’s suitable for all skin types which is a plus! My favourite thing about this product was the bottle – it came in a pump bottle and you pumped the product out. As the name suggests, it was foamy which was also very fun! I used this in the morning and in the evening when removing my makeup. It made my skin feel so clean and clear. You can also leave the product on your face for extra “spot-zapping action”. One product that I can say I have in my skin care routine is moisturiser, as I tend to get dry skin quickly and easily. This product contains probiotics and green tea and is a natural moisturiser for a clear and smooth complexion. I used this product in the morning before I applied my makeup. I found my skin was well moisturised for the rest of the day and it also worked as a really good primer – which is always an extra perk! You don’t need a lot of the product at once either, a little goes a long way! I focussed more on areas where I knew would be the targets for dry skin. So far I have been loving it and I have had zero problems. Out of the three products, I think this could be my favourite. This product also has tea tree and willow bark in it. I added this serum to areas where I would have a breakout at the time (usually around my chin or neck area.) The serum also contains Yucca, which deeply cleanses and gently removes dead skin cells. I used this in the evening time, and by the next morning I felt the redness and soreness of any spots had gone down. You also don’t need a lot of this product either, and you can apply it sparingly to areas where there is a breakout. You can browse all of Green People’s products on their website here – there is so much I’d love to try! 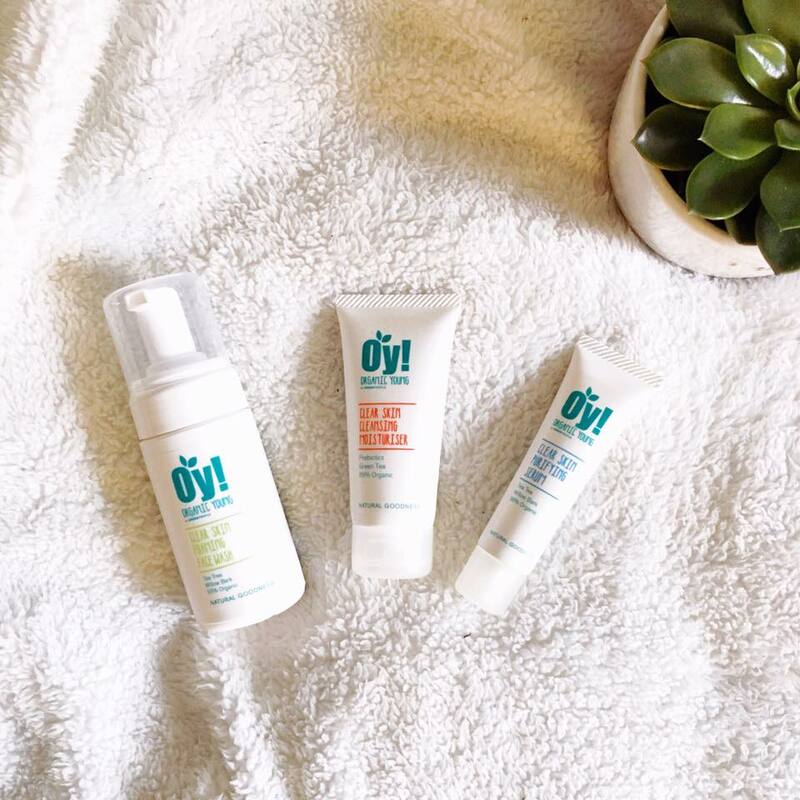 Overall, my experience with all the products have been positive and I have noticed my skin has had less breakouts. These will definitely be staying in my skin care routine! Thank you very much to Green People for sending them along.